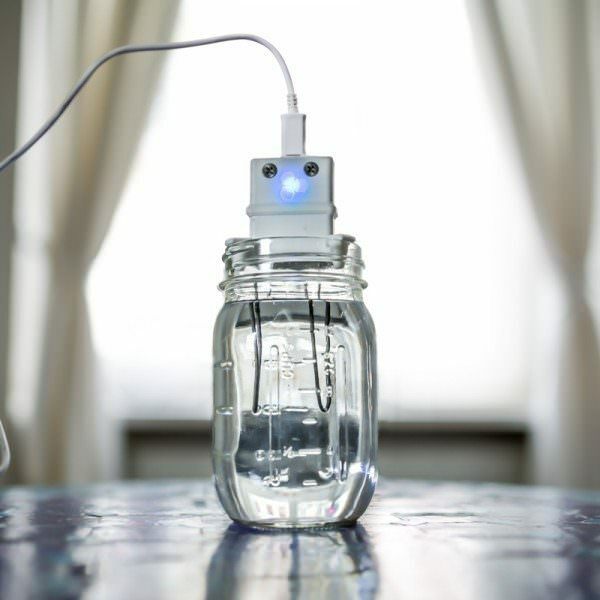 Colloidal Silver is way understandable than your neighbor’s new pet. Anyway, we can say that the suspensation of silver nanoparticles in water is called colloidal silver. Although US FDA (Food and Drug Administration) marked it as a nonsafe or ineffective product. However, people are using it to counteract various disease such as sinus infection, wounds, pink eye, cold, pneumonia, etc. Moreover, there’s no scientific proof to support colloidal silver as a safe and healthy mineral. It can also be unsafe for you to use it. In 1996, Richard Davies and Samuel Etris have clarified the healing process of silver in three different ways. First, silver naturally grasps over oxygen molecules which rapidly hit the sulfhydryl (H) groups. Yes, such groups surround the bacteria and viruses. This process is known as catalytic oxidation. Second, It directly binds up with the bacteria DNA. Studies from C.L. Fox and S.M. Modak has shown that almost 12% of silver was detected in Pseudomonas aeruginos. Still, it’s totally elusive to understand how it binds up with the DNA without creating any hurdles for the hydrogen bonds which hold the lattice together. Third, Silver ions also react with the bacteria cell membranes and help to conduct respiration process healthily. Antibacterial: Let me tell you an astonishing fact. 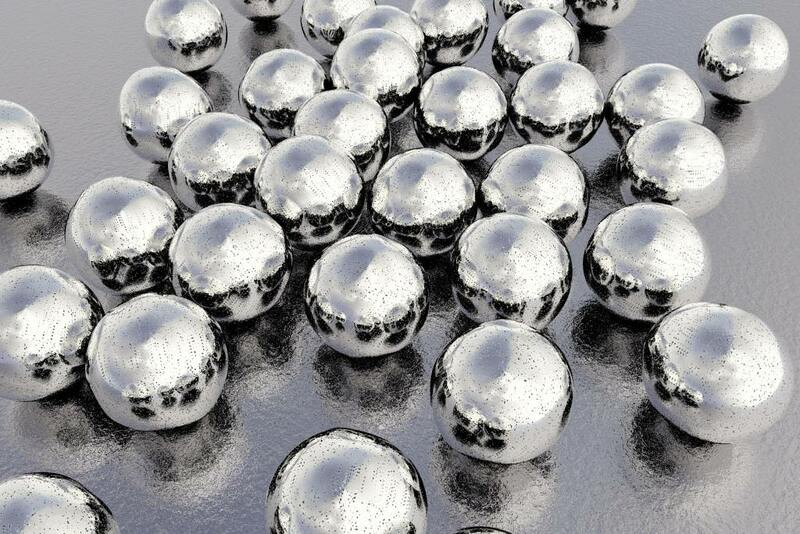 Before the discovery of antibiotics, people used silver colloidal. Yes, that’s freaking true. US National Library of Medicine National Institutes of Health has shown many studies which prove the fact that colloidal silver can kill many types of bacteria. Antiviral: The same institution has also declared that certain nanoparticles can kill many viral infectious compounds. Moreover, another study has shown that colloidal silver is ineffective at killing various viruses. This may happen due to the irregular amount of nanosilver particles in solution. However, there’s no study that turned out to prove this as a fact. So we don’t have any evidence to support it for this kind of use. Antifungal: A test tube study in the National Library of Medicine has found that it may put some restrictions on the growth of fungi strains. By the way, many things can kill fungi in the lab, it doesn’t indicate that the silver was the only reason. So, for now, we have to accept it as a fact in a partial manner. Let me feed you with some helpful facts before you get your hands on this. There’s no doubt that you’re already in contact with several nanosilver particles around you. You know? 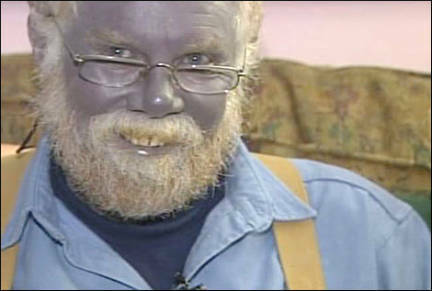 The chronic exposure to silver colloidal may lead to argyria. A type of condition in which skin turns into a blue-grayish color due to an excessive amount of silver particles stacking up in the body. Applying it on the skin is considered way more safe than directly ingesting it through the mouth or injection. Yes, you may absorb the nanoparticles through skin tissues. additionally, you may also get some sort of allergy. Colloidal products may vary in terms of their compositions. Moreover, there’s no proved benefit to ingesting it orally. Right? So as per benefits and risks, we recommend you to not try it at all.